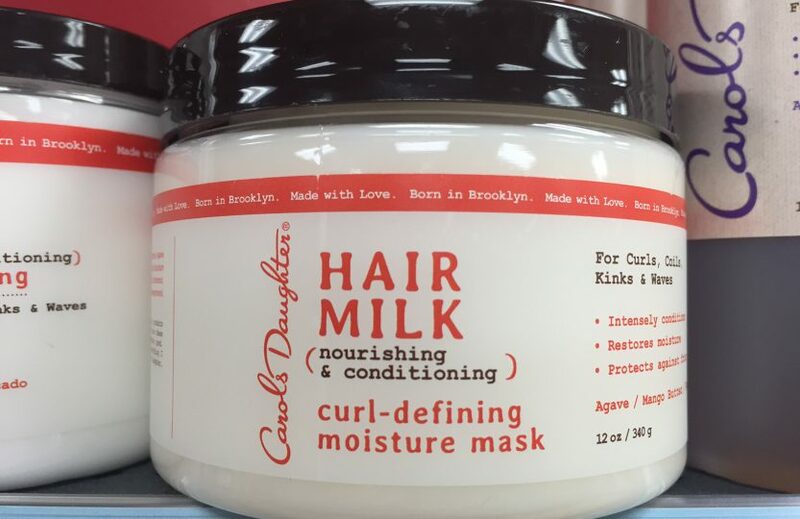 When I was at Sally’s Beauty Supply lurking among the products, one of the friendly sales people recommended this product for curly hair. She said she had many customers swear by it. So of course I took pictures of it to check out the ingredients to see if I could recommend it. Well, it has polyquarternium-37, a hair fixative. It’s often found in products meant for curly hair to keep the curls stuck together, so probably the first few times you use this, your curls will clump really nicely without much product. But it builds up and will make your hair sticky, and you’ll need stronger shampoos to get this out of your hair. So for this reason, I can’t recommend this product. 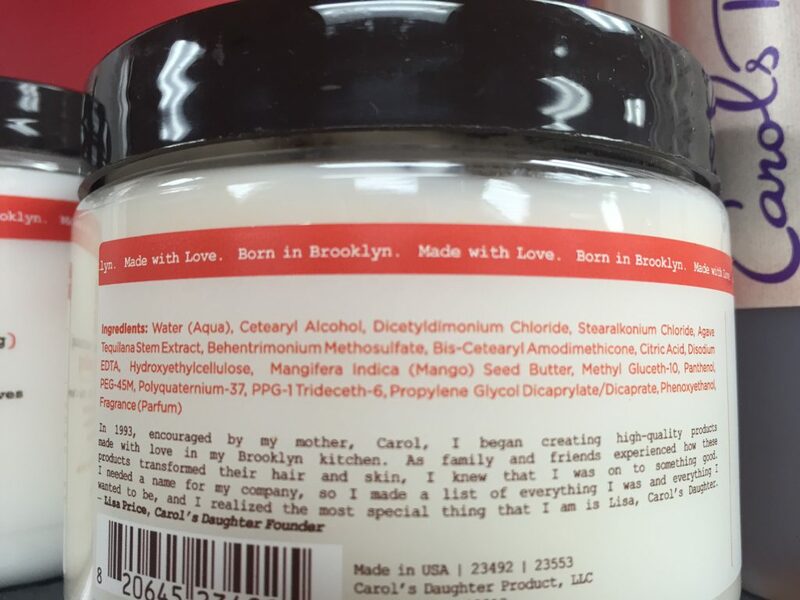 But I’ll keep looking at Miss Carol’s products to see if there might be one without the fixative ingredients.